I am just getting my first home loan right now. On a condo, where rates are a bit higher, I was able to lock in at 4.25%. I am happy with that. 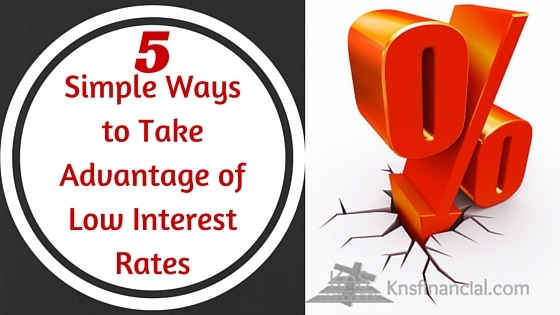 A while back, I refinanced a car and dropped the interest rate a couple of percentage points. I decided to keep the payment the same and shorten the term of the loan. At the end of the day, I decided just to pay the car off in full, saving even more money. This low-interest environment seems to offer nothing for those who don’t participate in debt. That is why your idea about prepayments is especially creative and helpful. Thanks! I’m currently on a cheap variable rate, but rates will probably rise within a couple years. Well, it beat paying a stupid premium on a 5-year fixed. Sometimes refinancing may not make sense. I wanted to refinance my mortgage, but the balance was too low to yield much savings. In addition, I only have six years left. You must analyze the numbers! 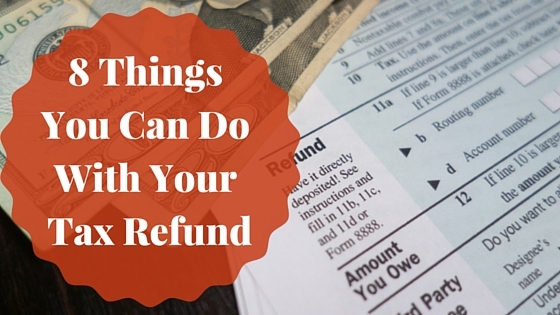 You absolutely hit the nail on he head when you mentioned the savings outweighing the potential costs involved in a refinance. Sometimes, it actually does pay to have a higher bill if you are going to need to come out of pocket for fees to complete the process. The home refi is tough these days, with all of the devaluation and more stringent lending practices. Personally, I can’t refi, nor qualify for any government assistance because I don’t meet their “need criteria”. But, it never hurts to check out all the options available.